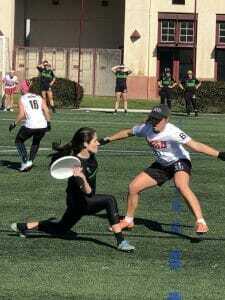 Wisconsin’s Sabrina Hoffman throws against UC Santa Barbara’s Mikaela Leslie at the 2019 Santa Barbara Invite. Wisconsin's Sabrina Hoffman throws against UC Santa Barbara's Mikaela Leslie at the 2019 Santa Barbara Invite. Photo: Graham Gerhart. 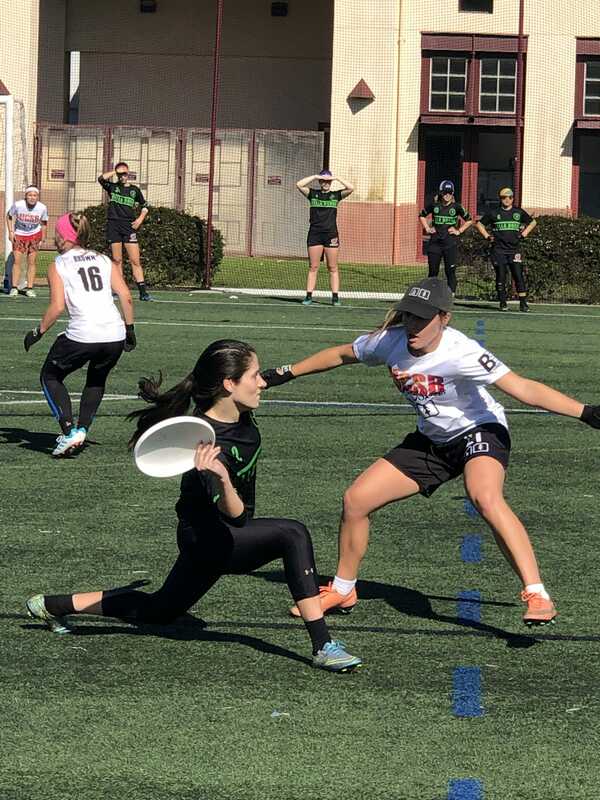 Comments on "Wisconsin’s Sabrina Hoffman throws against UC Santa Barbara’s Mikaela Leslie at the 2019 Santa Barbara Invite."